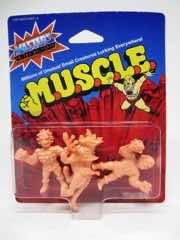 I like how Masters of the Universe M.U.S.C.L.E. 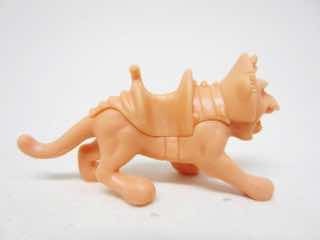 is branching out - another set had a castle, this one has a cat. 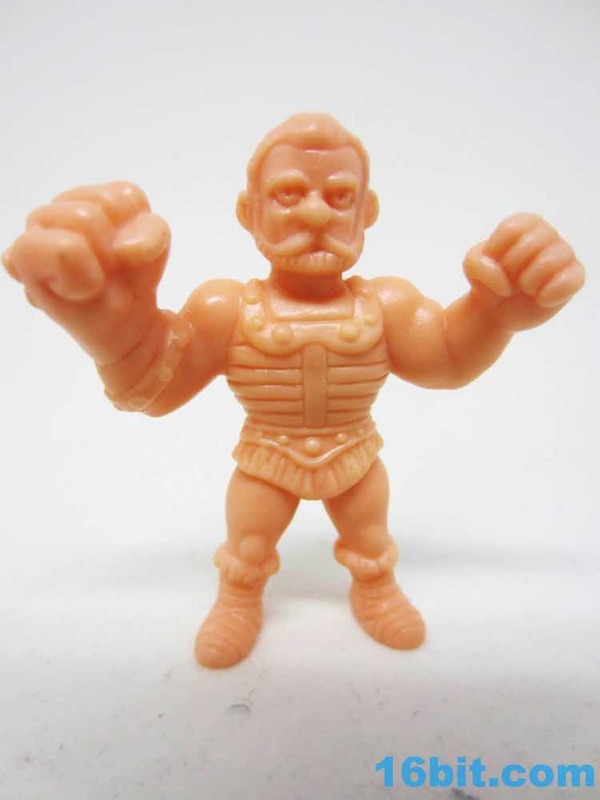 It's a little something extra that adds to the format - originally the M.U.S.C.L.E. 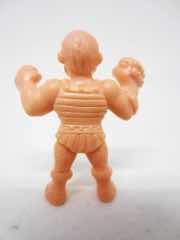 brand was about adapting a wrestling manga as toys, but the toy trappings - things like a wrestling ring - were largely cast aside. 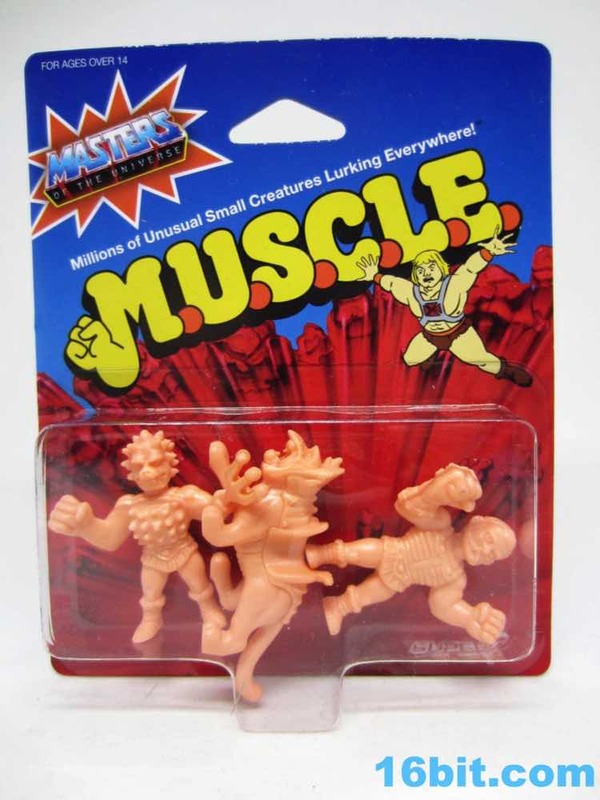 The inclusion of a "vehicle" creature gives the figures something to do other than stand and be collected, which I truly appreciate. 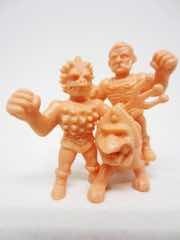 The top tier of Eternia is pretty shallow. This is why you get characters with minimal cartoon appearances quickly. 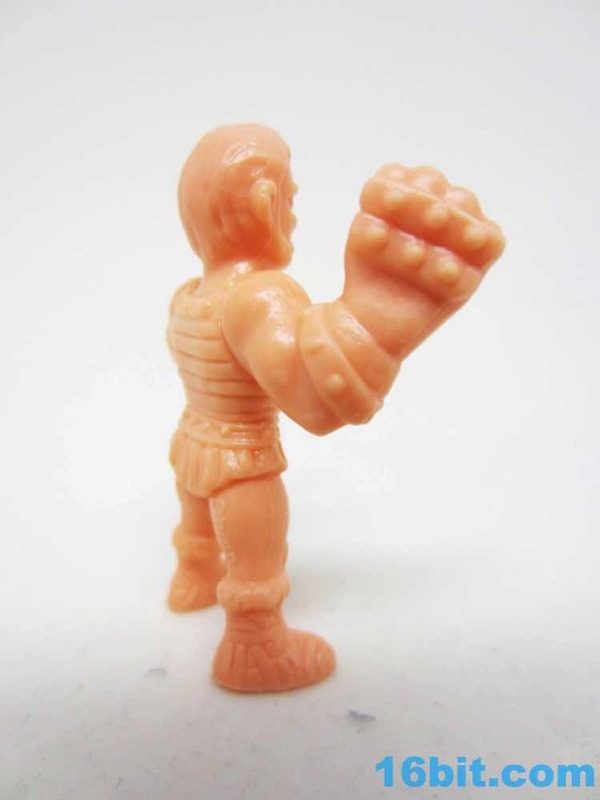 Fisto, once briefly known as Battle Fist, has a giant right hand. 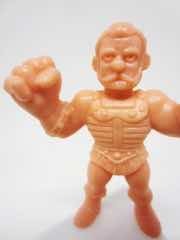 The sculpting is both simple and good, with cartoony eyes and the beard you've come to love from the toy and cartoon. The furry shorts, fur-lined boots, and distinctive armor are all here to, I assume, delight you. Both hands are raised in a pose that would be conducive to punching your other small toys. I can't assume you would want it any other way. I'm having a lot of fun punching other figures with his massive, riveted fist. A favorite for many fans of the brand - but not me - is Spikor. I don't dislike him, but he doesn't do much for me. 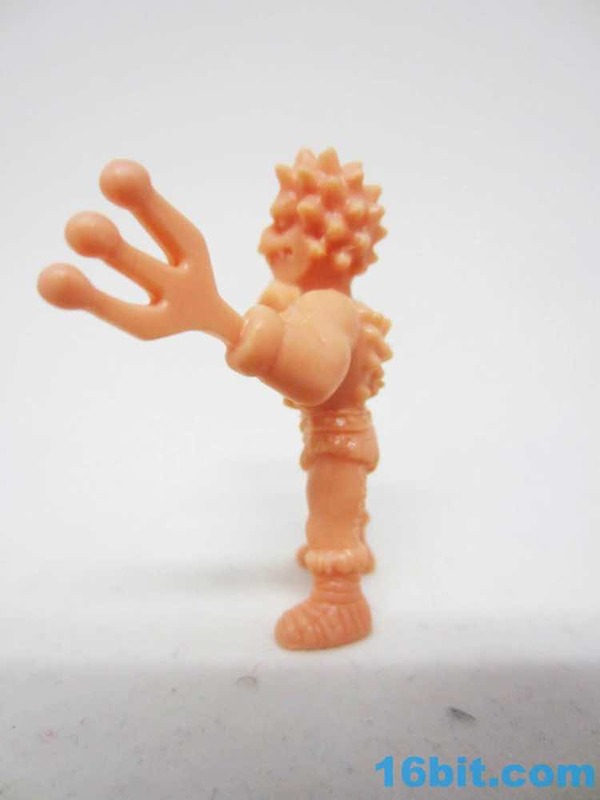 The strange snout is here, as is the figure's forked hand and spiky armor. 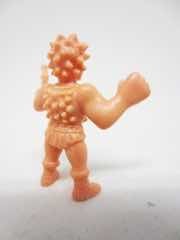 I was surprised to see his boots and furry shorts - which are the same design as Fisto's - are not exact copied sculpts. This probably means Super7's sculptor did these all by hand and not digitally, which is wonderfully old-school. 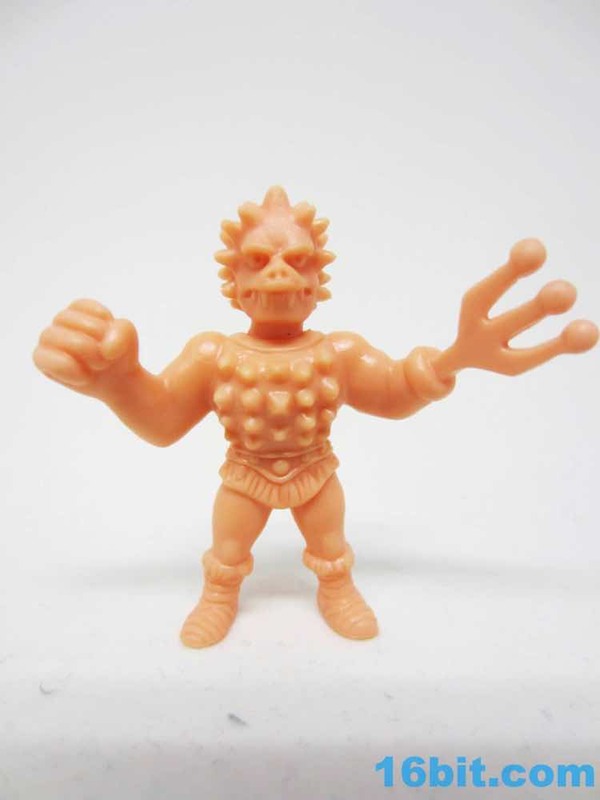 Spikor's right hand is quite large, and his face is quite ugly. 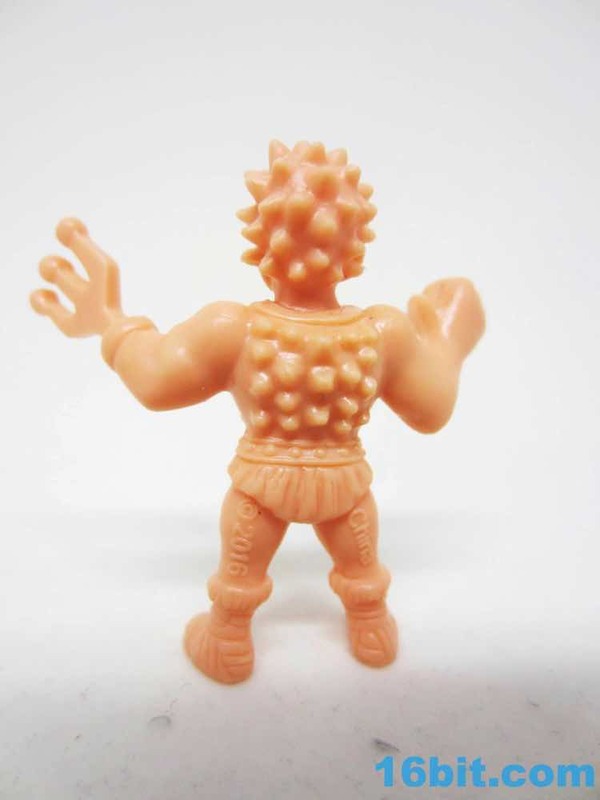 His arms and legs are both beefy, so they should look good near - but not directly next to - your classic Kinnikuman collection. 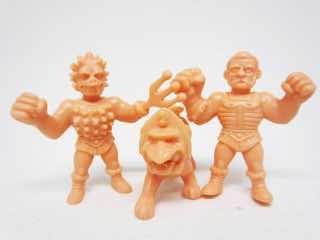 The size, proportions, and colors are just a teensy bit different. 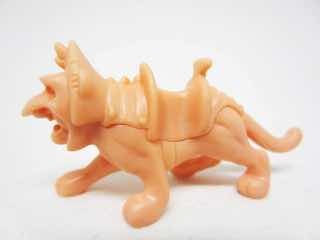 The real surprise winner of the set is Battle Cat, which breaks the mold as it is actually two pieces glued together. 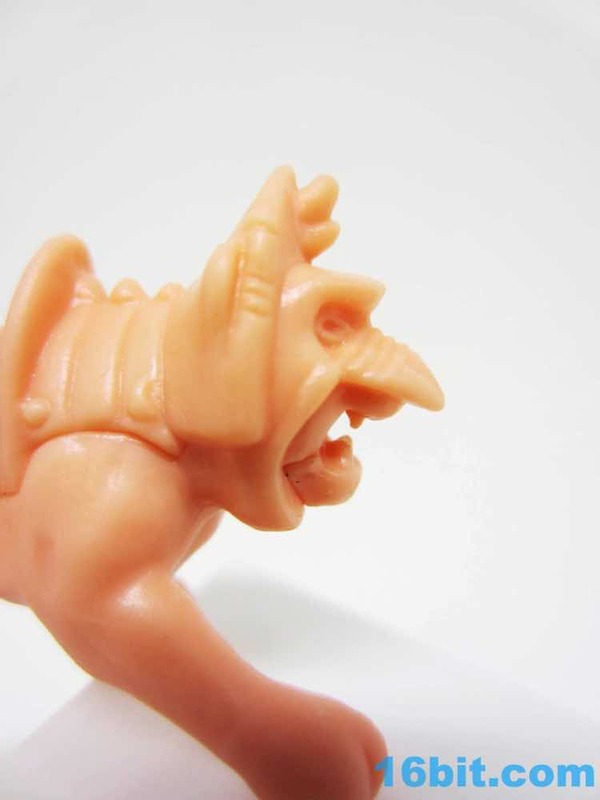 The lower jaw is a separate piece... and you can easily tell. 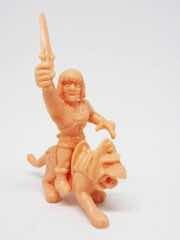 Both figures in this set - and He-Man - are sculpted with their legs apart enough to mount Battle Cat and ride him around. I love this! The figure is probably a bit smaller than it should be, but he's still bigger than the other humanoids in the collection. 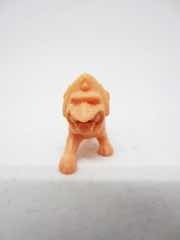 The sculpt looks unfinished. 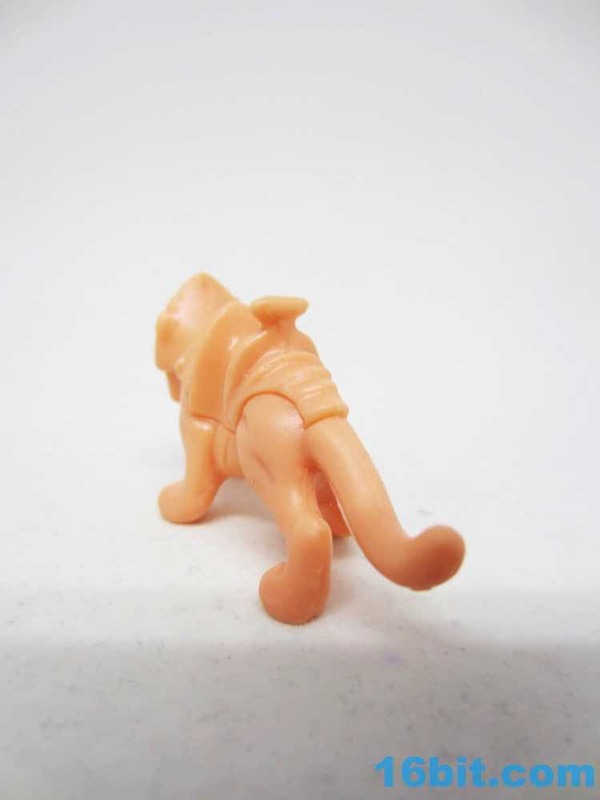 The body isn't furry, nor are there sculpted stripes to give him some personality. It's flat. It's bald. 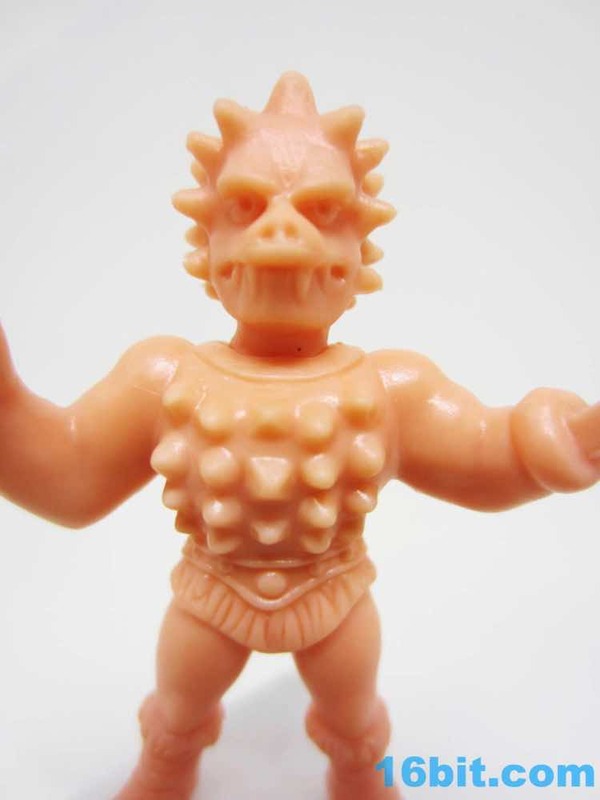 But the armor is nicely done, and he;s got plenty of snarling personality in his face. 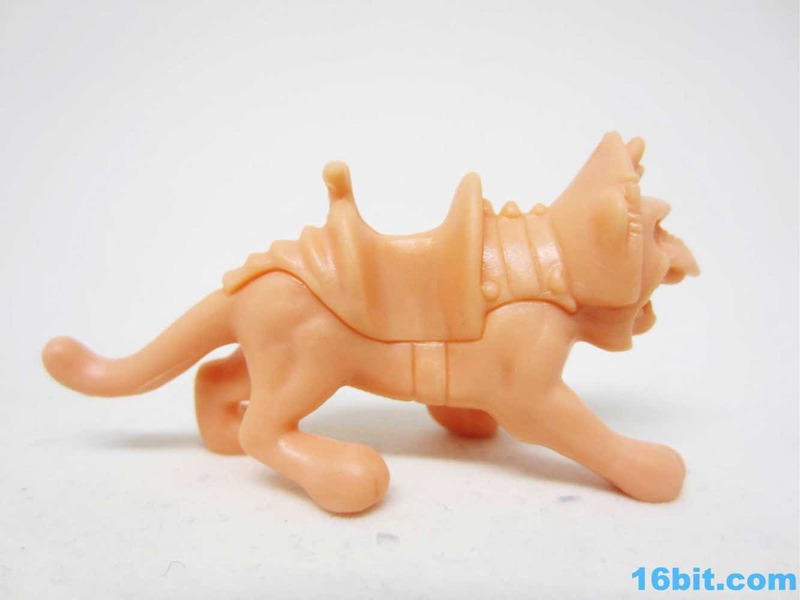 I love Battle Cat enough to recommend the set, even if you don't care about Fisto or Spikor. The compatibility between the two figures and the kitty are enough to warrant the $6, or at least it was to me. 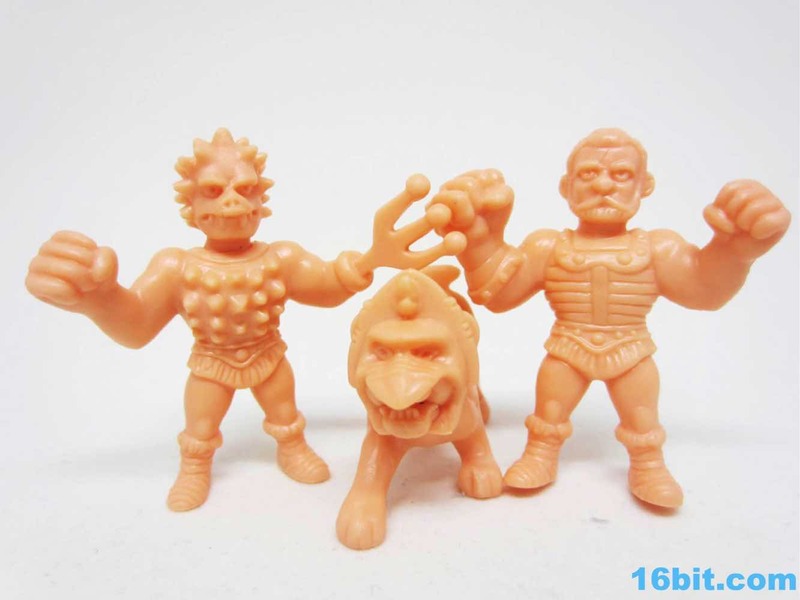 I know that with inflation, Super7's figures are terribly pricey. 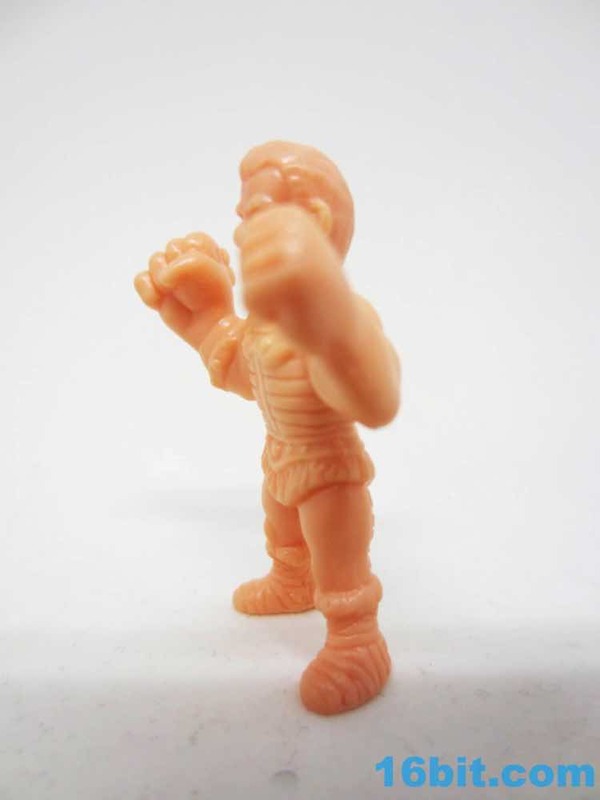 A 4-pack of random figures in 1985 was $1 - in today's money, that's about $2.24. 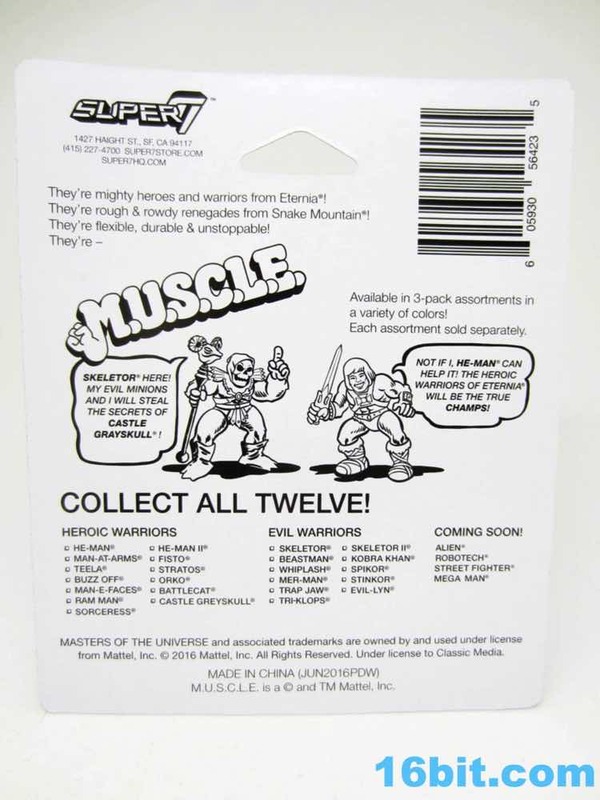 These 3-packs are $6, but are (at least) two licenses merged into the product so someone, somewhere, must be cut a check. I'm not saying it's a bargain, but it's certainly good enough for the asking price given the cool packaging and presumably limited appeal of this kind of mash-up. 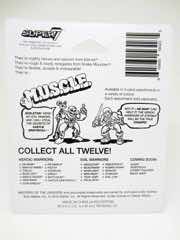 Buy it if you see it - Super7 has a lot of brands en route and they're all pretty cool.